 Application: Used in dispensing Pumps for petrol and diesel fuels. Lining : Smooth, uniform, seamless special purpose synthetic rubber Compound, resistant to petrol and diesel fuels. Reinforcement : Synthetic woven textile reinforcement or braided high strength synthetic fibre. Cover : Smooth, cloth marked finish outer cover made from synthetic rubber compound resistant to abrasion, weather, petrol and diesel fuels. Electrical Bonding : Two or more copper wire of suitable nos. of strands incorporated between the reinforcement plies to provide the electrical continuity along the whole length of hose. Pressures: W.P. of 0.4 MPa & B.P. Min. 3.0 MPa . 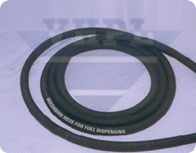 Length : Mandrel made hose upto 20 mtr., Moulded braided hose in continuos long length.